Zombie Granny: Puzzle Game - Zombie Granny is an addictively fun puzzle game that combines zany characters, dazzling animated effects of destruction, and tricky mechanical puzzles for a ghoulishly entertaining good time! 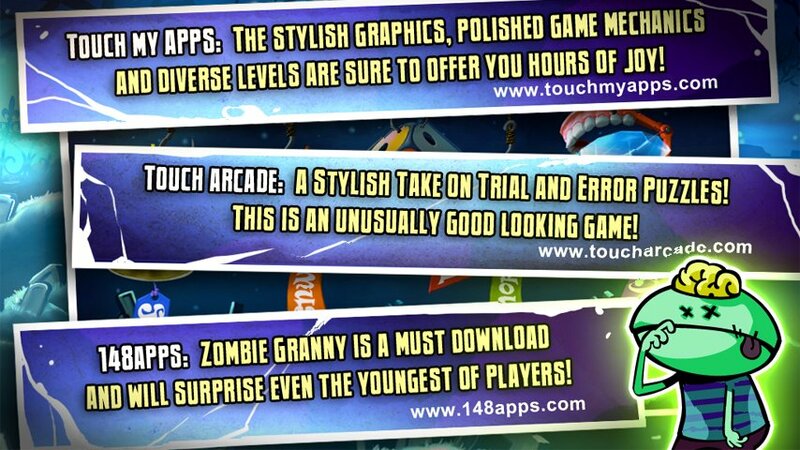 -- 148apps: Zombie Granny is a must download and will surprise even the youngest of players! -- Touch Arcade: A Stylish Take on Trial and Error Puzzles! This is an unusually good looking game! -- Touch My Apps: The stylish graphics, polished game mechanics and diverse levels are sure to offer you hours of joy! In this crazy zombie killer game, you control the objects in the environment to solve the puzzle and destroy all the zombies as fast and as efficiently as possible. Travel through exciting different worlds in your quest to exterminate the walking dead, polishing your skills and collecting all the hidden puzzle pieces to set the best hi-score. Think through the puzzle then use your fingers to cut the ropes and break the chains with just the right timing. Watch closely as your actions put the scene and fireballs in motion. If done just right, you will BBQ those zombies and watch them all turn into black ash! You can also create passages by destroying obstacles and bring the action to life with the help of exploding boxes and shooting cannons. 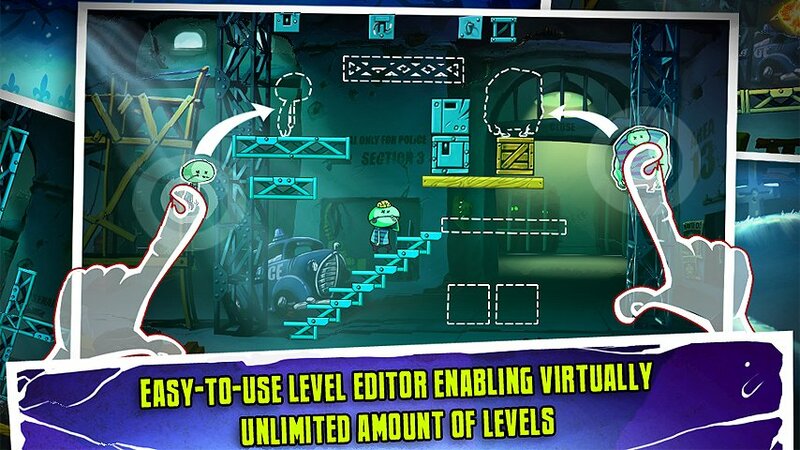 Zombie Granny also includes an easy-to-use Level Editor that is unlocked once you have gone through the "Pirate Ship" and "Police Station" levels, allowing players to create their own original puzzles. 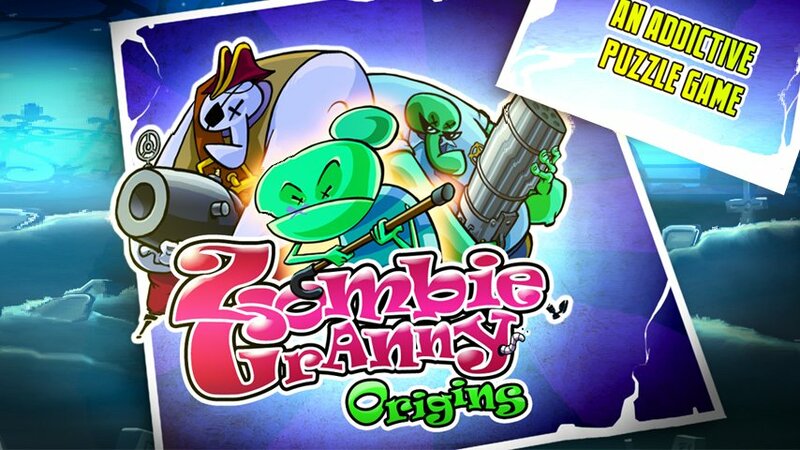 Use your mind and your fingers to fight your way through an army of the undead and annihilate them all to get to your main target - The Zombie Granny! Are you ready for the challenge? • Tons of weapons to use: colored fireballs, bombs, boxes, etc. • Lots of tricky devices to maneuver: levers, springs, platforms, etc. Download Zombie Granny today - this cool game's cartoon zombie graphics and brainteaser puzzles will enchant kids of all ages. Zombie Granny is just one of our highly addicting games featuring action fun for the whole family - from children to Granny! 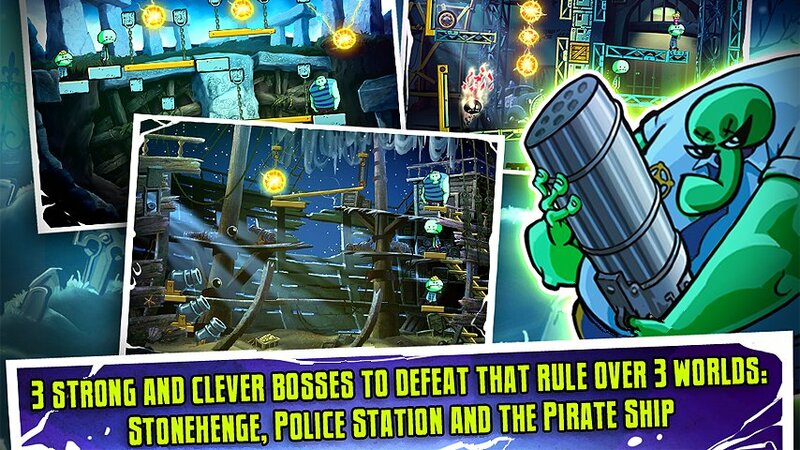 Zombie Granny is a cartoon-style arcade puzzle game with zombies aplenty that you can destroy with a touch of your finger! Danger, danger! 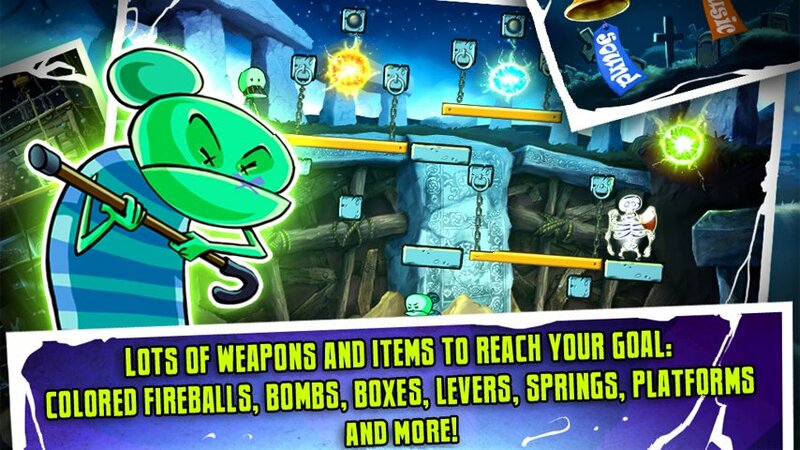 Angry aliens are heading towards your spaceship - hurry up, wipe them out and defend your planet! Download Defender 3 free, an extremely addicting shooting game, and prevent the evil space invaders from destroying your planet! 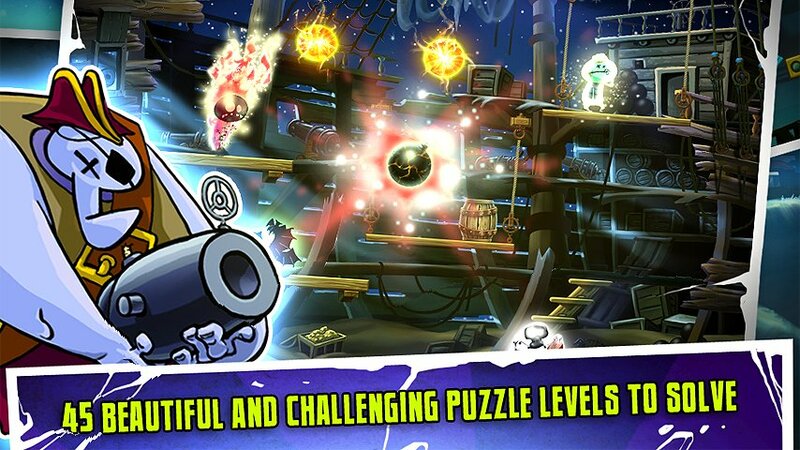 Zombie Granny is an addictively fun puzzle game that combines zany characters, dazzling animated effects of destruction, and tricky mechanical puzzles for a ghoulishly entertaining good time! Discover Top Apps & Hot Games with just one click! This new free directory brings your Android smartphone to life with a catalog of unique apps collections! Find out the best time for discounts on popular apps with our Price Drops section and useful Widget!